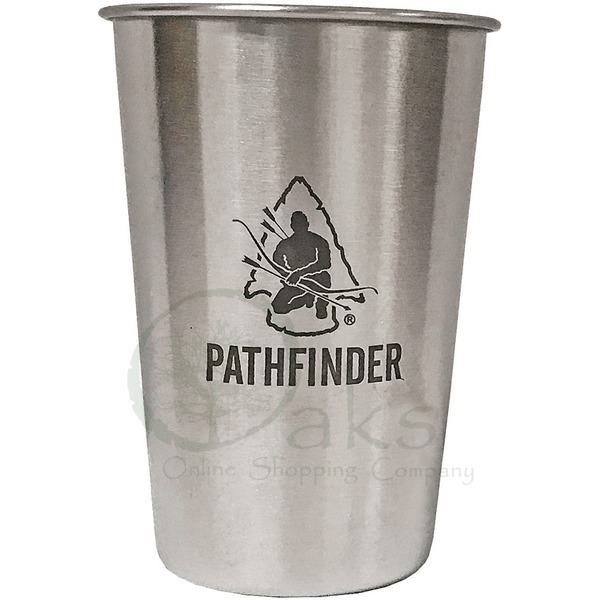 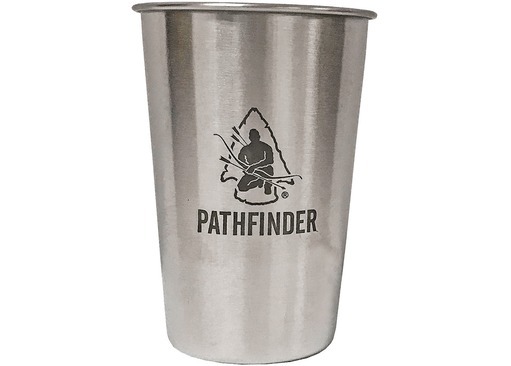 Everyone who works or plays outdoors needs a good quality and unbreakable cup and the Pathfinder steel pint cup is just that! 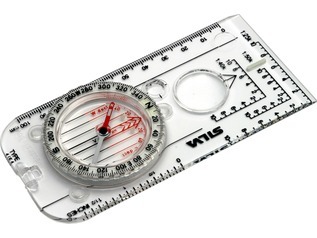 Stands 12.5cm. 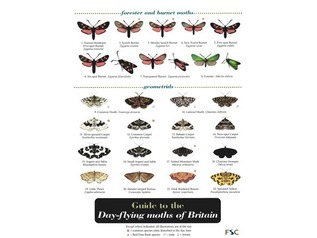 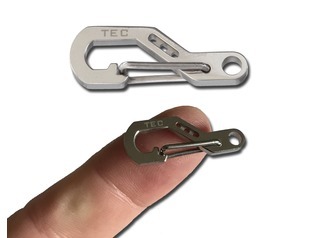 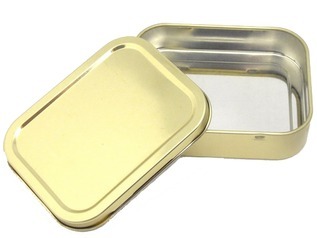 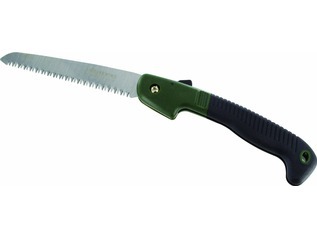 Ideal for bushcraft, fishing, camping, etc. 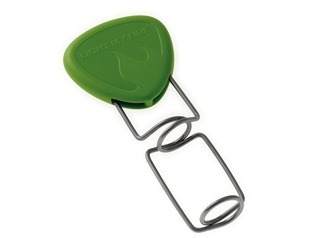 Can used over heat if needed.